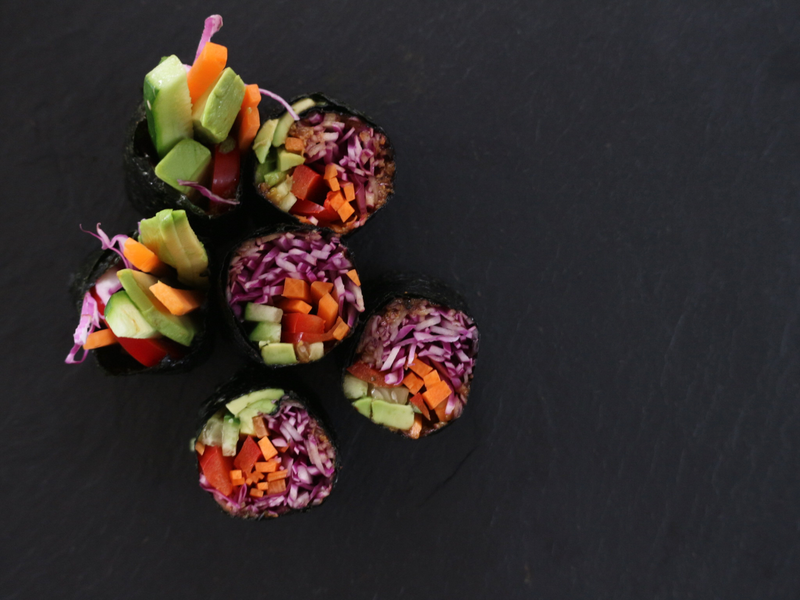 You can make a rawfood sushirool. 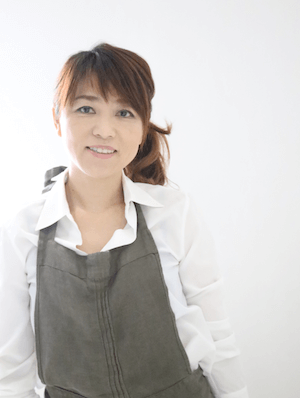 Chie Ando.Plese call me chie. "Delicious!" Is a world-wide happy! 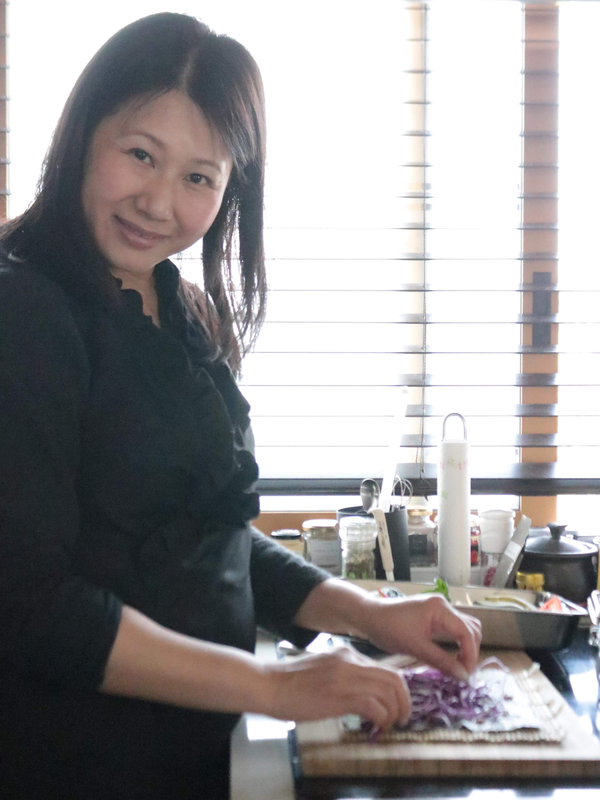 I have cooking classes such as raw food, fermented dishes, vegan dishes ... etc.Although I can not speak much English, I'd like to work overseas in the future. I am doing jobs such as recipe writing in the magazine "El" and in the media. 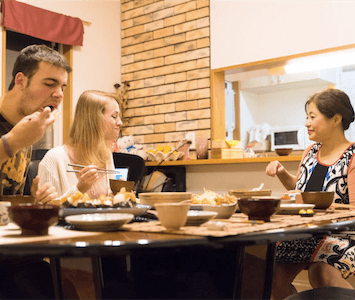 Let's enjoy exciting Japanese cuisine!